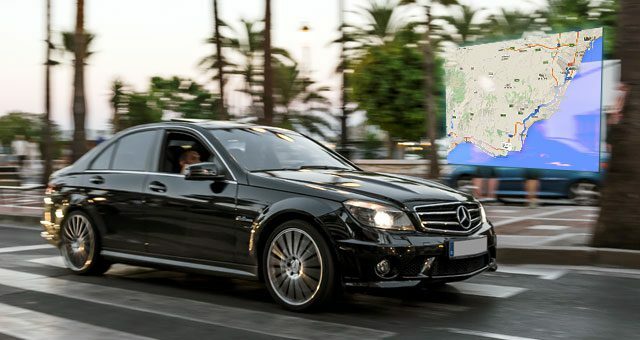 Have you ever got lost during your car hire in Malaga? Sometimes it happens and the mobile device is not always available to save us, we ran out of battery, there is no coverage or no data. So, it never hurts to print some directions to your destination. Driving along the Costa del Sol motorways, you can either choose the toll free motorway (A-7) or the toll road (AP-7). We´ll have a look at advantages and disadvantages of both.